Heraklion is a wondrous little city of the island of Crete, Greece. The city has a population of 140,730 people; it is the fourth largest city in Greece. Heraklion is a city oozing with history of Greek mythology and literary magic to fascinate the mind. Tourist attractions of this ancient city, includes the Palace of Knossos. Cheap flights to Heraklion are now available for a limited period of time, so get ready to transport to this island city, witness the contrasts of modern life and deep links with the past! Heraklion is home of Heraklion International Airport (HER), which is located a short 10-minute drive from the city centre. Heraklion has a dynamic historical period. It is an archaeologist’s paradise. The city’s journey into existence dates back to Minoan times – 9th century AD - during the Aegean Bronze Age. 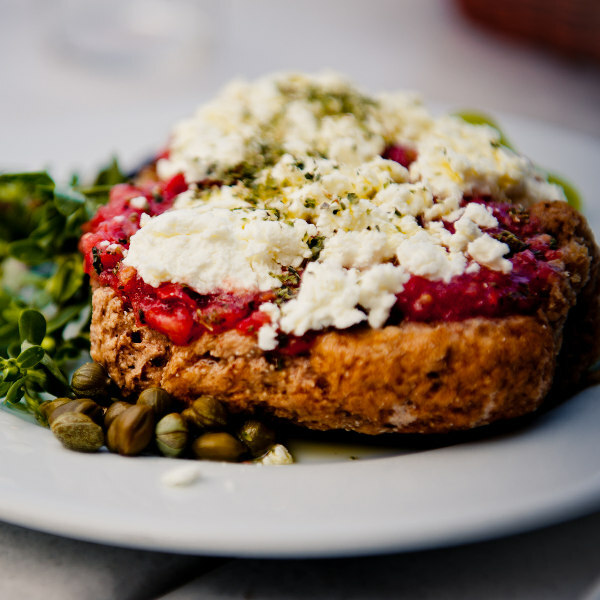 Mostly based on olive oil, and locally produced vegetables and fruits, Cretan cuisine will delight your palate. Traditional dishes can be enjoyed at fancy restaurants and small taverns. Heraklion is known for having the most intense nightlife in Crete. 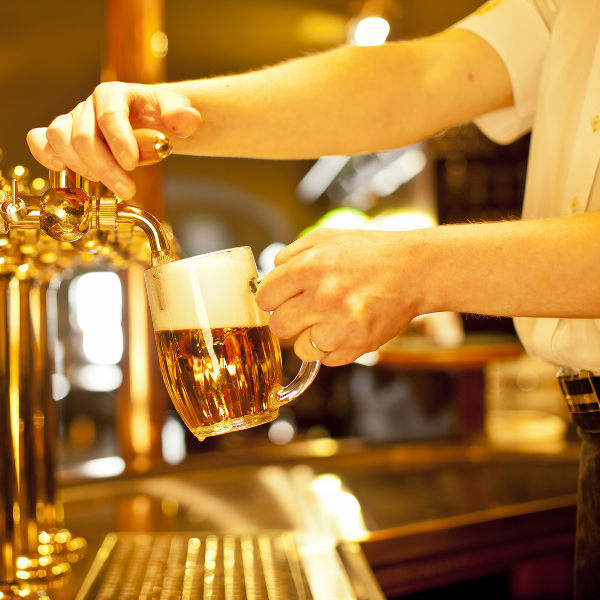 Tourists can enjoy engaging bars and lively night clubs to party the night away, on the port island city. The best time for a Mediterranean vacation in Heraklion is between May and early October. It is deliciously sunny, and the water beckons to be basked in. If your sole reason for visiting the city is sightseeing, the months of April, May, October and early November would be the perfect time. By European standards, the weather is still quite warm during this time, but it is not unusual to experience some rain. Make sure to pack warm clothing. For cheap flights to Heraklion, plan your island trip for September and October. There is no guarantee, but the city can excite locals and tourists with great weather during the first three weeks of October. 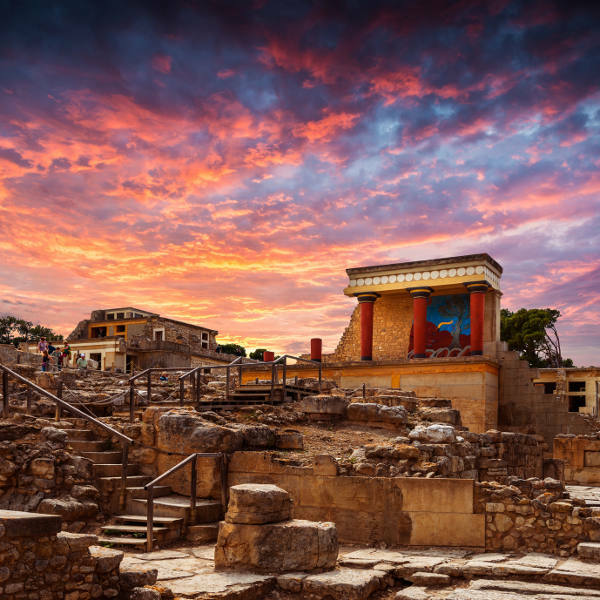 Crete’s largest city on the northern coast, Heraklion is a portal to the Bronze Age. It is abundant with history of the Minoan people, dating back 4000 years. The Greek Islands fabric of existence can be felt at the palace of Knossos. Heraklion truly provides a sensory journey into Greek mythology. The city is a paella of early cultures stemming from the settlement of the Eastern Roman Empire, Arabs, Byzantine, Republic of Venice and Ottoman Empire. Each nation clearly saw great value in the ancient city and strived to claim the island for themselves. Heraklion’s architecture reflects its history with Venetian sculptures found around the city. The port city enables travellers to take ferries and boats from Heraklion to destinations such as Ios Island, Rhodes, Paros, Mykonos and Santorini. Compare multiple airlines and book cheap flights to Heraklion with Travelstart! There are no mandatory vaccines required for travelling to Heraklion. However, travellers are advised to have their routine vaccinations done before their trip. Vaccines to be done include measles-mumps-rubella (MMR) vaccine, diphtheria-tetanus-pertussis vaccine, varicella (chickenpox vaccine, polio vaccine and a yearly flu shot. The food and water is safe, but travellers visiting for short periods are encouraged to drink bottled water. There are two public hospitals located in the city. Pharmacies are also highly revered. Pharmacists are well equipped to assist tourists with minor medical complaints. • Take care of your belongings in public spaces as pick-pocketing can occur in crowded spaces and on the transportation system. • Take note of which areas to avoid at night. • Be alert of fake taxis. • Do not carry large sums of cash. • Do not keep your wallet or phone on the table at cafés or restaurants.